Welcome to our range of Cluster Fly Pest Control Products and Supplies that can be seen below this short write up. If you prefer to order by telephone or need any advice, please give us a call on 03330 119703 UK. 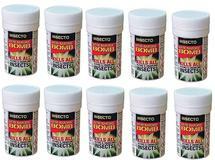 We supply the best and most effective DIY Cluster Fly pest control products to buy online for delivery throughout the UK, France, Italy, Spain, other parts of Europe and the rest of the World. Cluster Flies, also known as attic flies, are commonly found in attics, lofts and roof spaces where they can gather in large numbers between Autumn and Spring to over winter. They emerge when the days turn warmer and then they can be a real problem. Cluster Flies can also move into other rooms within the home or business as they can migrate down from their roof void 'homes' through ceiling lights and small cracks in the plasterwork to occupy bedrooms below. Cluster flies can also come down cavity walls into lower rooms via air bricks in walls. Cluster flies do not breed indoors, but as they gather in large numbers they can be a real nuisance in affected houses or buildings. If a house or building has a cluster fly problem, it is more than likely that this will persist and so regular treatments are required. 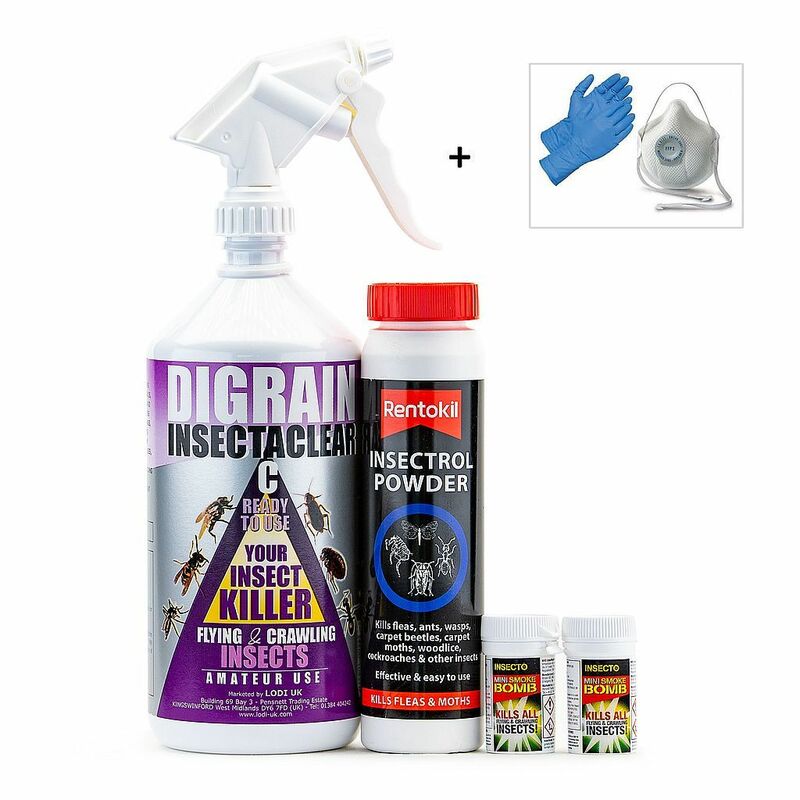 We have put together two comprehensive Cluster Fly Kill and Control Treatment Kits, as well as other pest control products which include an Automatic Micro Spray Dispenser which gives regulated bursts of insecticide to keep control of a cluster fly problem. 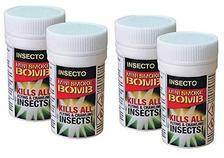 We supply Fumigation Smoke Bombs to flush out and kill cluster flies and a Window Trap that will catch and hold up to a 1000 flies. 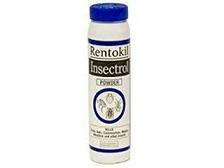 We also stock Insecticide or Organic Killing Sprays as well as Insecticide or Organic Killer Powders. Our products have been chosen for being the best and most effective in the treatment and killing or cluster flies. 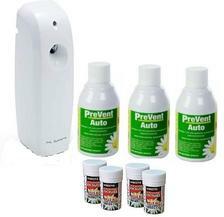 These pest control products will kill and control cluster flies found in the home or business. To complete our selection, we are stockists of Electric Grid Fly Killers and Electric Glue Board Fly Killers especially produced for long term control of cluster flies. We also stock a full range of Fly Screens for Doors, Chain Screens for Doors and Fly Screens for Windows which will all stop entry of house flies and other flying insect pests whilst letting fresh air in. Cluster Fly Kill and Control Treatment Kit 1 contains the products you need to quickly knock down and kill cluster flies that very often are a problem in the loft, attic or roof void. Cluster Fly Kill and Control Treatment Kit 2 kills cluster flies and continues to kill other cluster flies as they try entering the roof void, attic or loft area. Cluster Fly Micro Spray and Aerosol is automatic system that releases insecticide at regulated intervals to kill and stop a problem with cluster flies. Replacement Aerosol for the Cluster Fly Micro Spray or for the Cluster Fly Kill and Control Treatment Kit 2. 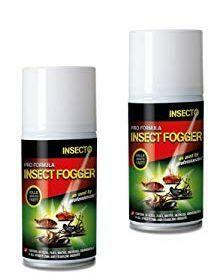 Cluster Fly Fumigating Power Fogger x 2. 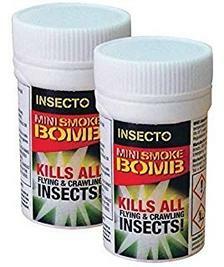 Cluster Flies Mini Fumigation Smoke Bombs x 2 give off a smoke fog that infiltrates all nooks and crannies to kill and stop a cluster fly problem. Our price includes VAT. Cluster Flies Mini Fumigation Smoke Bombs x 4 will treat any area with a cluster fly problem. Our price includes VAT. Cluster Flies Mini Fumigation Smoke Bombs x 10 for fumigating an area with a cluster fly problem. Our price includes VAT. 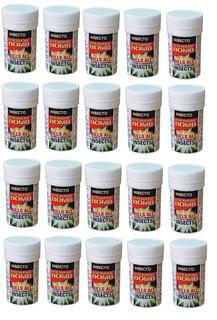 Cluster Flies Mini Fumigation Smoke Bombs x 20 will fumigate any area with a cluster fly problem. Our price includes VAT. Cluster Buster Window Fly Trap holds up to 1000 flies trapping them inside, the cluster flies then cannot escape. Cluster Fly Kill and Control Insecticide Spray 1 Ltr. Cluster Fly Kill and Control Insecticide Spray 1 Litre will treat an area of approximately 20 square metres. Kills cluster flies on contact and leaves a residual layer that continues to work for several weeks after the initial spray treatment. Cluster Fly Kill and Control Insecticide 5 Litres covers 120sq. mtrs. This product will kill on contact and leave a residual layer that continues to work for several weeks after the initial spray treatment killing any cluster flies that lands on the treated area. 1.5 Litre Cluster Fly Insecticide Hand Held Pressure Sprayer. Ideal for use with our Cluster Fly Kill and Control Insecticide available to buy in a 5 Litre Container. 5 Litre Cluster Fly Insecticide Pump Action Pressure Sprayer with shoulder strap is ideal for use in treating a large area or for reaching into out of the way places where cluster flies like to live and hide. Cluster Flies Killing Aerosol Spray 300ml gives an instant knock down and kill to cluster flies. Use in any room where there is a cluster fly problem. Cluster Fly Killer Powder 150g. OA2KI Organic Cluster Fly Kill and Control Spray 500ml is a completely natural and non toxic product for killing and stopping a problem with cluster flies. 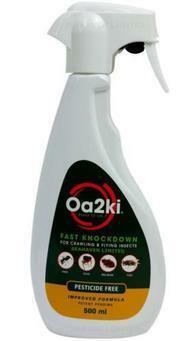 OA2KI Organic Cluster Fly Kill and Control Spray Powder. Organic and Chemical Free Cluster Fly Killer Powder 500g is a natural dust that kills cluster flies, their eggs and larvae. 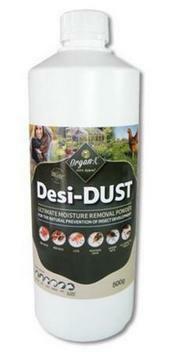 The powder penetrates the insect causing it to die through desiccation / de-hydration. 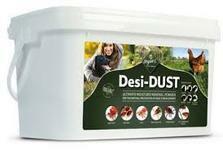 Organic and Chemical Free Cluster Fly Killer Powder 2kg offers a non toxic method to kill and stop cluster flies. This dust is abrasive to the insect. 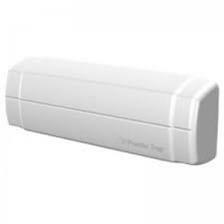 It penetrates the adult, egg and larvae of cluster flies drying them out from within. Gilmour Cluster Fly Killer Powder and Dust Blower has a long reach nozzle with a tilt and turn head. Allows an application of cluster flies killing powders into out of the way places where these insects like to live and hide. Cluster Fly Killing Machine T35 covers up to 45 square metres to stop problems with cluster flies. Cluster Fly Killing Machine T65 covers up to 130 square metres to stop problems with cluster flies. 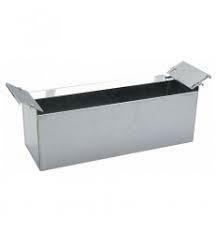 Cluster Fly Catchment Tray for use with the T35 and T65 Cluster Fly Killing Machines.